The evolution of wagering requirements has a complex history that has affected iGaming industry stakeholders at all levels. 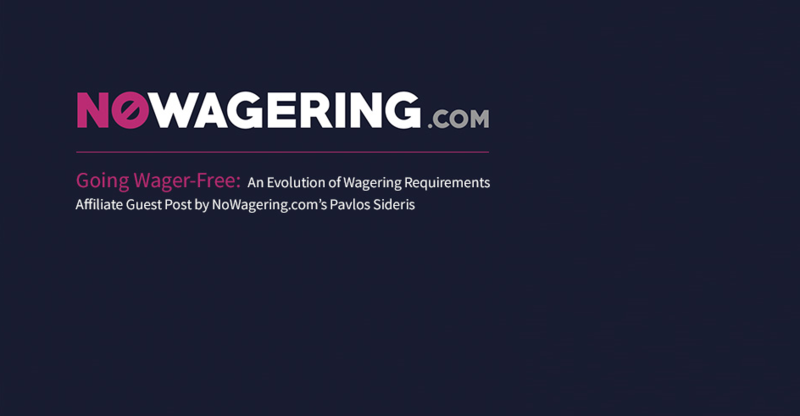 Pavlos Sideris (right), founder of NoWagering, the dedicated resource of no wagering casinos and wager-free spins, continues his review of the current state of wagering requirements, in the second and final part of his two-part blog post, which can be read below. Part one can be found here. In part one we discussed how, for some, wagering requirements had come full circle. This second part discusses the reasons behind why many operators may have chosen inaction in the face of the growing wager-free trend. Wagering requirements were first introduced to protect online casinos from bonus abuse. Bonuses are still prone to abuse today, even those with wagering requirements. Nowadays, however, wager-free deals have more stringent terms. This protects the casino from bonus abuse, at least to some degree, in the form of game weightings, maximum bets and maximum limits on winnings. Still, as a portal which is dedicated to these types of deals, NoWagering.com has struggled in some cases to negotiate the same commissions we would normally expect. While it’s true that there are players out there seeking out ‘freebies’ that eat into profits, we’re still seeing many genuine players of value. Through increased transparency of overly restrictive bonus terms as well as the current trend to go wager-free, our view is that there is a growing awareness of wagering requirements, resulting in players expecting and seeking out fairer deals. While these types of bonuses may have been heavily abused in the past, they are now becoming the norm for all players, low value and high. With the growth of online slots in recent years, free spins, which constitute the vast majority of wager-free bonuses, are more appealing to players than ever. Coupled with the absence of wagering requirements, they make an excellent acquisition offer. Furthermore, slots generally have a higher ‘house edge’ than other games, and free spins only cost the casino a fraction of a traditional bonus. For example, a £100 bonus effectively costs the casino £100. However, 100 free spins, at a value of 10p or 25p each, only cost the casino £10 or £25. Operators are subject to increasing costs, including taxes, license fees, regulation and compliance management; so clearly the free spins approach makes more commercial sense. Why are wager-free deals still so comparatively rare? The primary factor will undoubtedly be because they are simply not as profitable as those with high wagering requirements, designed to prevent the player withdrawing. Especially when they go as high as 50x, 60x and often more. Another reason could be because some casinos target traditional casino game players, rather than those playing online slots. These traditional casino games, like table and card games, almost always count far less towards wagering requirements than slots, if at all. Therefore, it wouldn’t make sense to attract those players with wager-free bonuses. Over the last few months we’ve seen several operators pull their wager-free deals, most notably BGO, who even before switching back to a traditional casino bonus with 40x wagering, had tightened their ‘no wagering free spins’ offer twice already. Will the wager-free trend continue? While we don’t believe it’ll die off, in recent months there have been fewer new wager-free deals coming to market, which could be a sign that the hype is over. With that being said, wager-free spins are still a great acquisition tool and will continue to be utilised by both new and existing online casinos and bingo sites. Most likely not. Bonuses and free spins with low wagering requirements up to 20x or even 30x can still be fair and justified, depending on the offer. Unfortunately, there will always exist operators that don’t have the players’ best interests at heart and those that are satisfied with overly restrictive bonus terms and wagering requirements, even if they need to be displayed prominently “at the point of sale”. 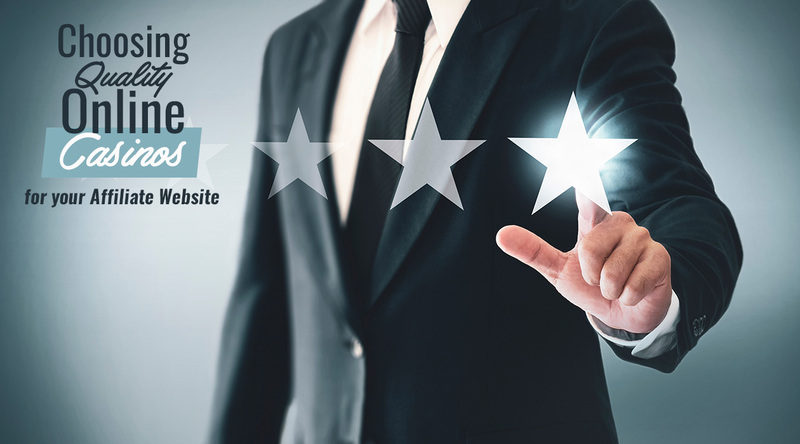 Whichever direction bonuses are headed in, what’s most important to us is that customers are treated fairly and with respect, as they would in any other industry. 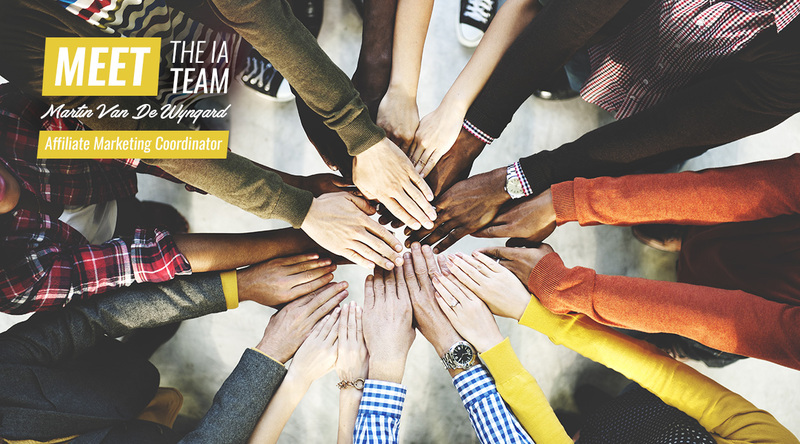 Public trust is on the precipice, and we urge our fellow affiliates to support the Gambling Commission in their efforts to clean up our industry. What are your thoughts on wagering requirements, wager-free deals and their respective futures? Let us know in the comments below. And remember to check out NoWagering.com for more information on no wagering casinos and wager-free spins. 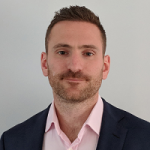 As a senior communications writer, Justin is always staying informed of the latest news in iGaming and digital marketing. When away from the computer, he typically resides in the kitchen, expanding his culinary acumen via Jamie Oliver's YouTube channel.